Alejandro Sixto is a South Florida native whom has spent the last 15 years working as an attorney in the field of Real Estate and Property as well as being a licensed Loan Originator. 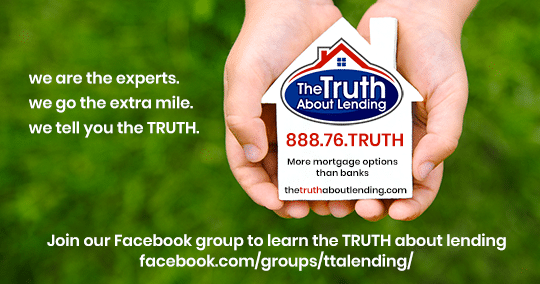 Alejandro has built his reputation in the mortgage industry on delivering ethical and efficient service to his clients. Having been involved in countless cases involving mortgage foreclosures Alejandro really values the importance of helping a perspective homeowner who has gone through difficult times to be able to own a home again. Now Alejandro can use his own experiences from the closing table and the courtroom to assist in getting the right mortgage for you.